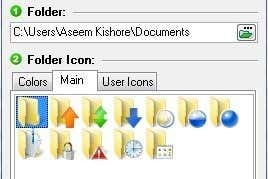 Now I can easily see which are my secure folders, my important folders, my work folders, and so on! 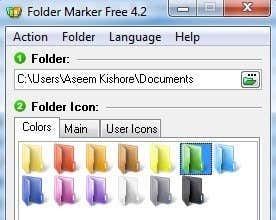 Overall, Folder Marker is a great and free way to organize your folders in Windows by color coding them or changing the folder icon. The free version was fine for me, but they also have two paid versions, for and , that include more icon sets and have a few extra features like the ability to select all subfolders, etc. 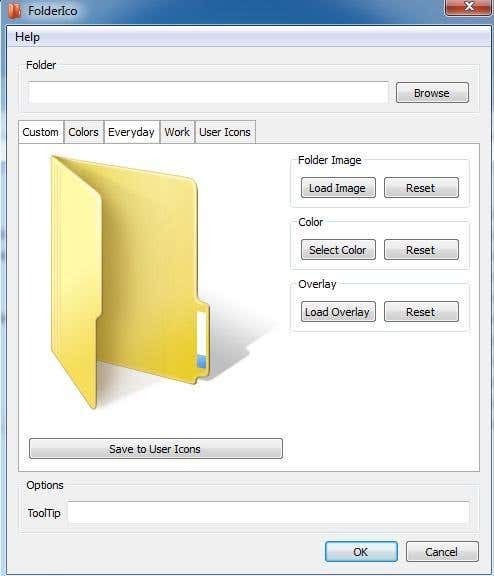 Another good program for changing the folder icon colors in Windows is FolderIco. It’s actually got more icons and better ones than Folder Marker, but I mention it last because it’s not free. You can download and play around with the trial version, but once it expires, you’ll have to pay for a license. It’s not a bad price, but if you can manage with Folder Marker, then there really is no reason to buy this program. 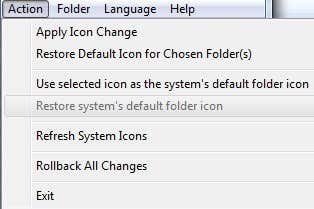 So those are two options for changing the colors on your folder icons in Windows. FolderIco is a little bit more professional looking and has some nicer icons, so it might be worth the for some. Otherwise, you can do it all for free using Folder Marker. Enjoy! 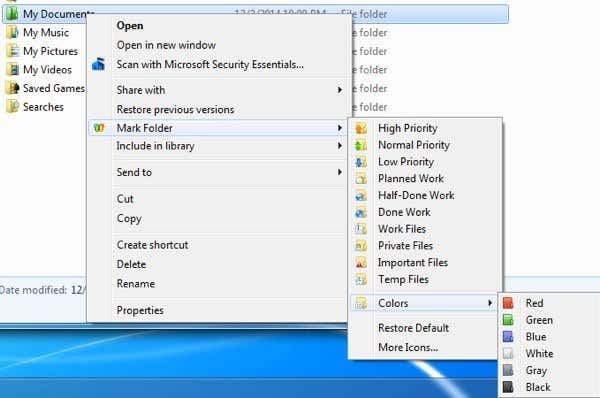 The post How to Change Folder Icon Color in Windows appeared first on Online Tech Tips.